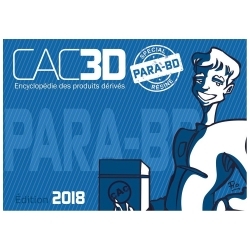 Catalog and estimated value from the website cote-a-cas. 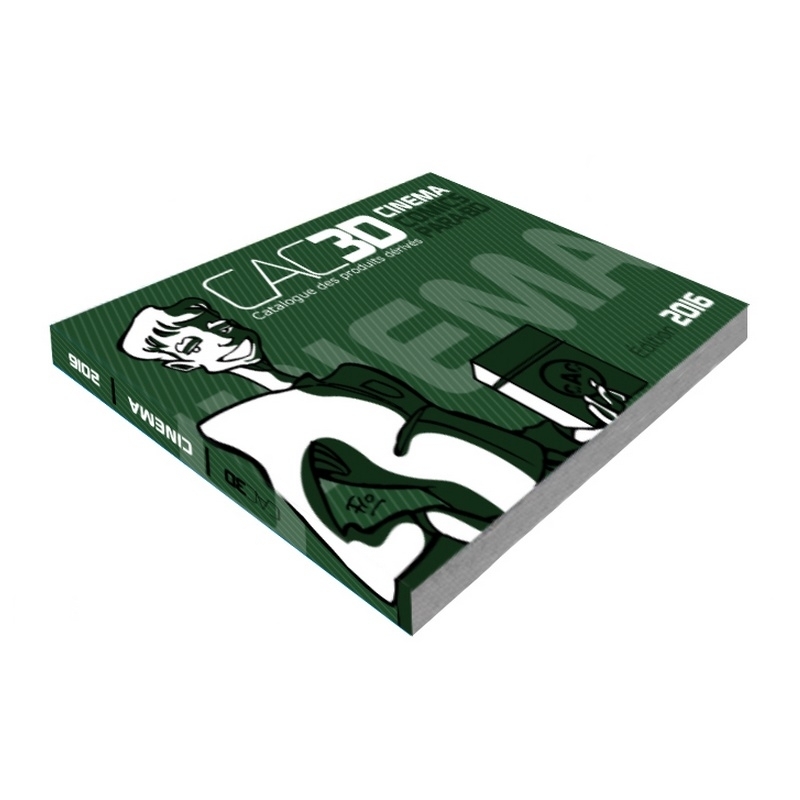 2016 Version, 478 pages. 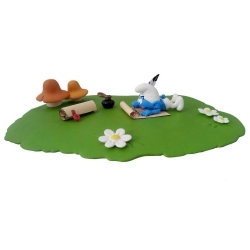 A5 size: 210mm x 145mm. 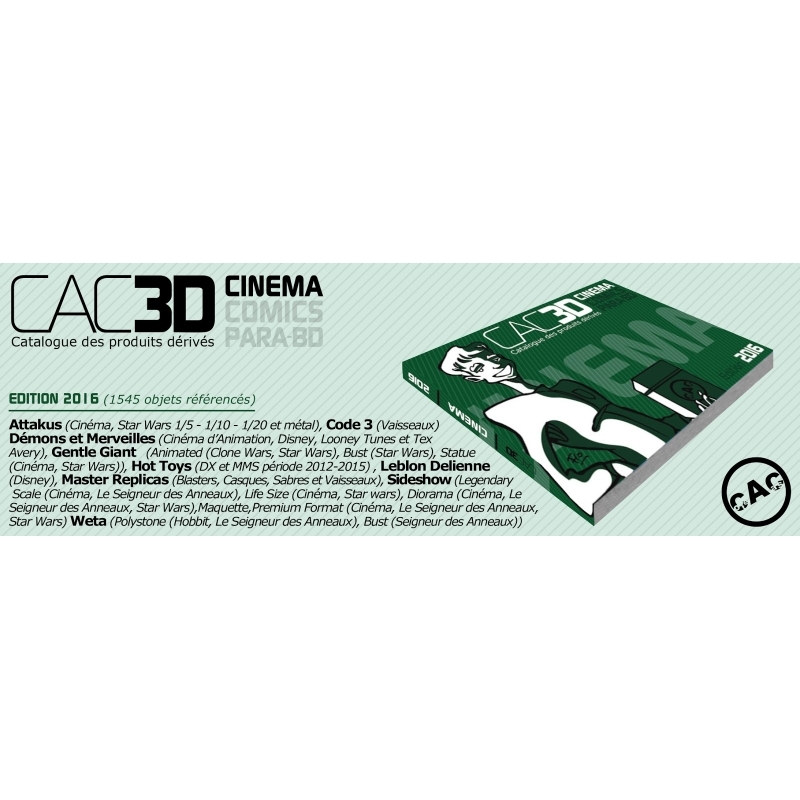 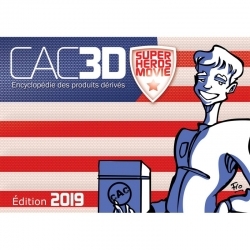 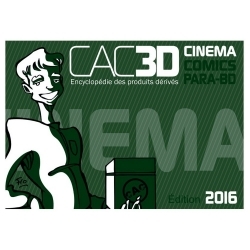 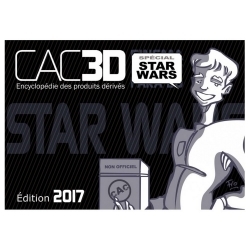 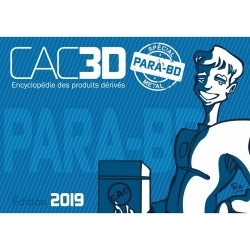 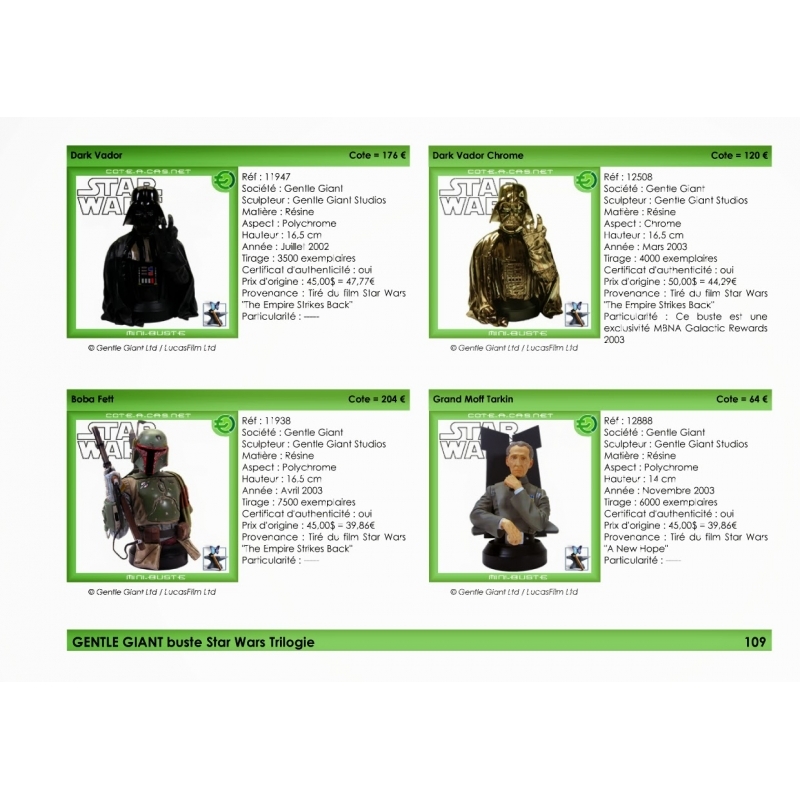 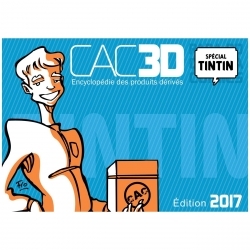 The catalog CAC3D identifies most of the collection of movies figurines like Attakus, Code 3, Démons et Merveilles, Gentle Giant, Hot Toys, Leblon Delienne, Master Replicas, Sideshow Collectibles, Weta… Each object comes with its specifications (release date, estimated value, number of copies, starting price and picture).